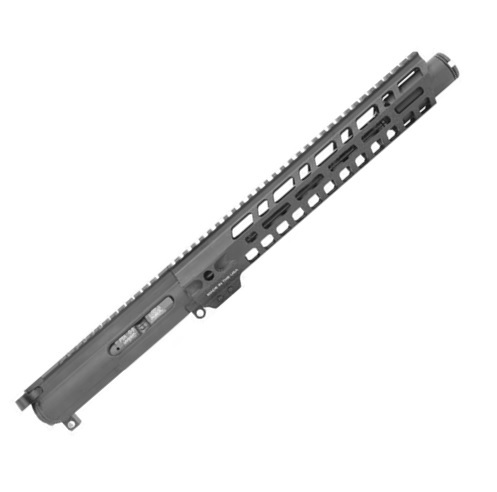 You cannot add "PSA 10.5" 9mm M-LOK 12" Slant Upper" to the cart because the product is out of stock. 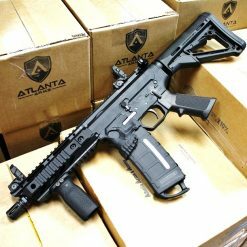 Palmetto State Armory was a company created by people with a passion for Firearms, Tac Gear, and the outdoors. 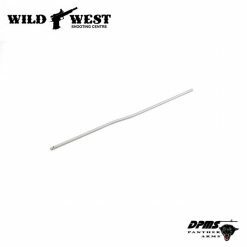 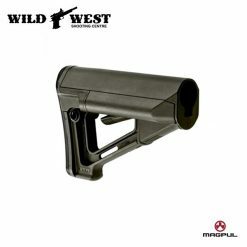 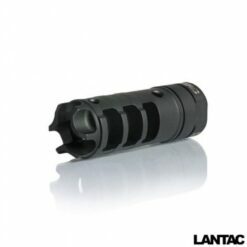 They are a manufacturer as well as distributor word a wide array of AR-15,AR-10,AR-9, and 1911 parts and accessories. 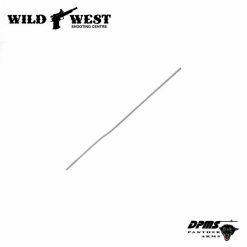 We have found them a great choice for someone wanting to build a nice rifle without breaking the wallet! 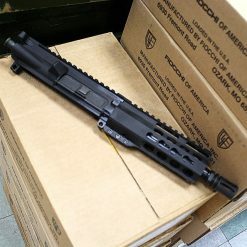 The Palmetto State Armory 9mm AR-15 Upper is your perfect solution for stepping your AR-15 down to a 9mm Carbine Round. 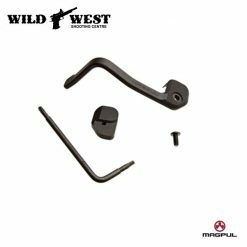 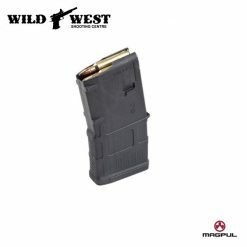 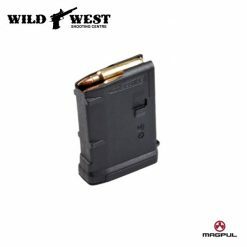 The Hybrid bolt is compatible with either dedicated Glock mag lowers or Colt AR Style Mag inserts to function flawlessly. 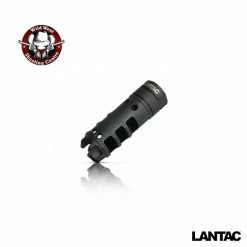 A M-LOK 12″ Upper wraps a 10.5″ 9mm Barrel fitted with a Fat flash suppressor to give you that Monolithic look. 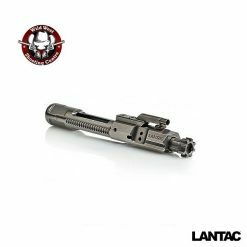 Being M-Lok compatible, you won’t have any issues finding attachments or mounts to outfit your rifle into the perfect range runner. 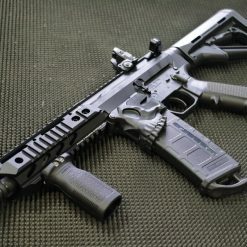 Upper receiver comes as seen with Bolt, Charging Handle,Flash Suppressor, Forend.